The Ruaha landscape, at around 50,000km2 (nearly 20,000 square miles) is one of the most important wildlife areas left in Africa. 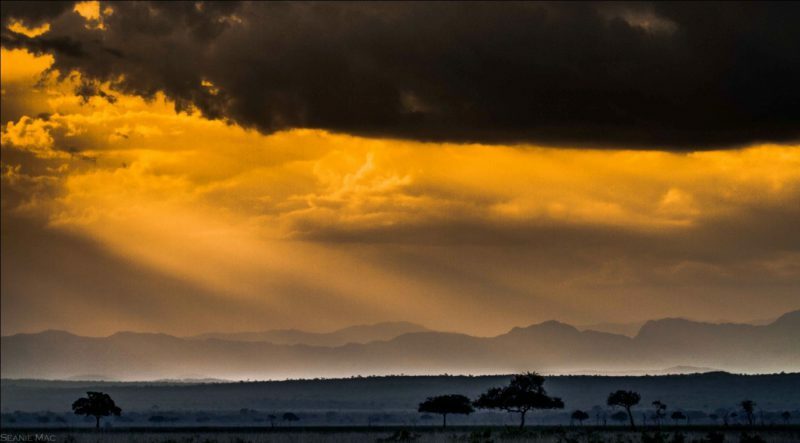 At the heart of the Ruaha landscape is Ruaha National Park, which at 20,226km2 is the largest National Park in East Africa and the second largest in Africa. 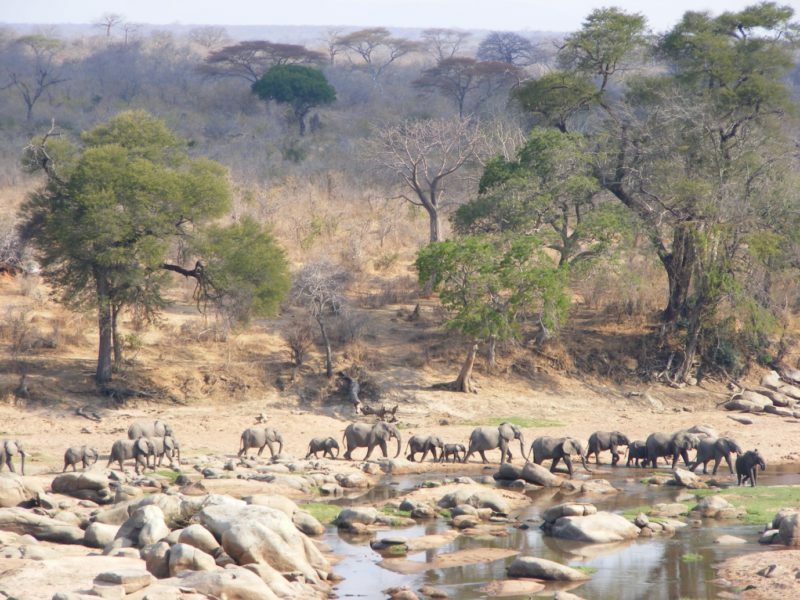 The greater Ruaha landscape also includes multiple Game Reserves, as well as Wildlife Management Areas and village land. As with other Parks in Tanzania, the Park is unfenced, which is one of the reason the wider landscape is so valuable for wildlife, but the fact that wildlife roams across the landscape leads to significant conflict with local people beyond the protected area edges. 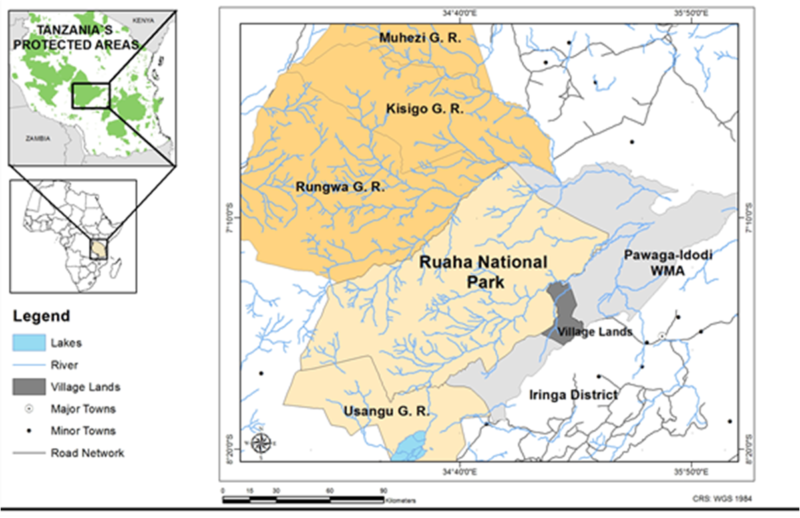 Around 4000km2 of the Ruaha landscape is village land, which lies adjacent to the unfenced Park and which forms important habitat for large carnivores, especially in the wet season. This landscape is an important one for pastoralists, as it forms a movement corridor linking this pastoralist rangeland with those to the north-east, north-west and south-west. It also has very high rates of human-carnivore conflict and killing, and wildlife killings here could lead to wider negative impacts across many thousands of square kilometres. 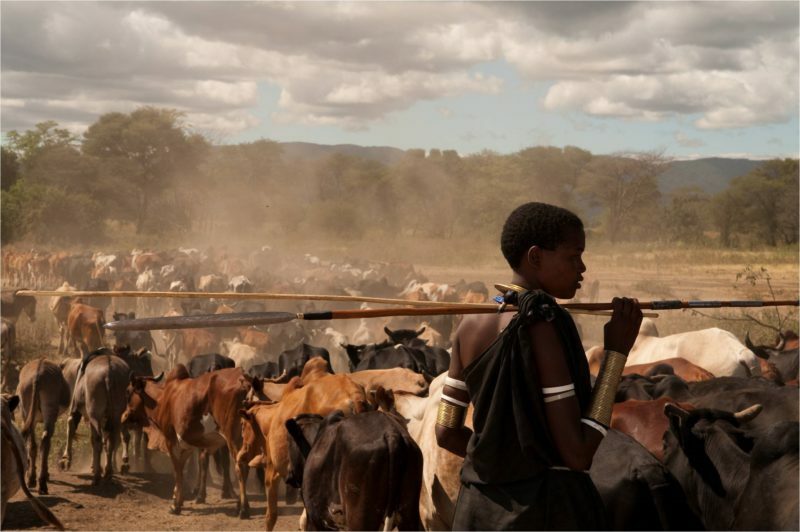 The dominant ethnic group in the region is the Hehe, who are traditionally agriculturalists, but various pastoralist groups have moved into the area over recent decades, including the Maasai, Sukuma and Barabaig. This gradual in-migration of different people, including farmers, agro-pastoralists and pastoralists, means that the area now supports a varied mix of ethnic groups and lifestyles, with over 35 different ethnic groups. The project works across multiple ethnic groups but particularly focuses upon traditional pastoralists such as the Maasai and Barabaig, as they are the most likely to be affected by human-carnivore conflict. Ruaha is at the intersection of the Eastern African and Southern African eco-regions, giving it an amazing diversity of wildlife: for example, it is one of very few Parks where you can see both greater and lesser kudu. It also supports over 570 bird species, including some endemic species such as the Tanzanian red-billed hornbill. The area is one of outstanding biodiversity and species endemism, is situated within one of the World Wide Fund for Nature’s ‘Global 200’ ecoregions, and has been named by the EU as a Key Landscape for Conservation due to its internationally important wildlife populations. 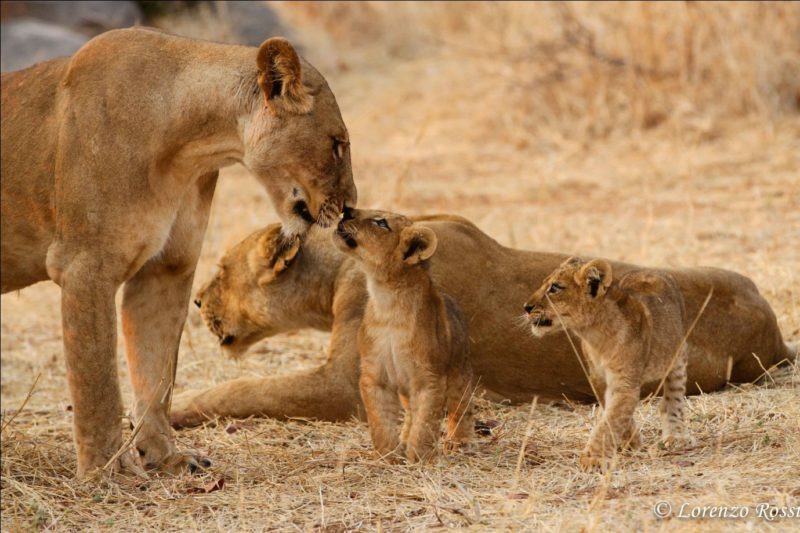 The greater Ruaha landscape holds around a tenth of the world’s lions: it is the second largest lion population left after Selous, and is one of only six lion populations left in the world that still has over 1000 lions. It also has one of only four large cheetah populations left in East Africa, the third biggest remaining population of endangered African wild dogs, and globally important populations of spotted hyaenas, leopards and smaller carnivores. Beyond its carnivores, it has one of Africa’s most important elephant populations, and is important for critically endangered vulture species. However, these populations are by no means secure: Ruaha has been a hotspot of elephant poaching over recent years, and the area has the highest recorded rate of human-lion conflict and killing in East Africa. Despite its huge global significance and the pressing conservation threats, Ruaha has received very little international attention, particularly in terms of conservation and research. For example, while Serengeti has had dedicated carnivore research projects since the 1970s, Ruaha had no dedicated carnivore project until 2009, when the Ruaha Carnivore Project was established. This project is collecting the first vital scientific data on Ruaha’s large carnivores, and working closely with local communities and other stakeholders to ensure that the populations can be secured long-term, with benefits to local people as well as the wildlife itself.